3.Surface treatment: nickel plating, chromium plating, titanium plating. 4.Equipments: CNC lathe, processing center, miller, cylindrical bore grinder, surface form grinder, punching machine, etc. 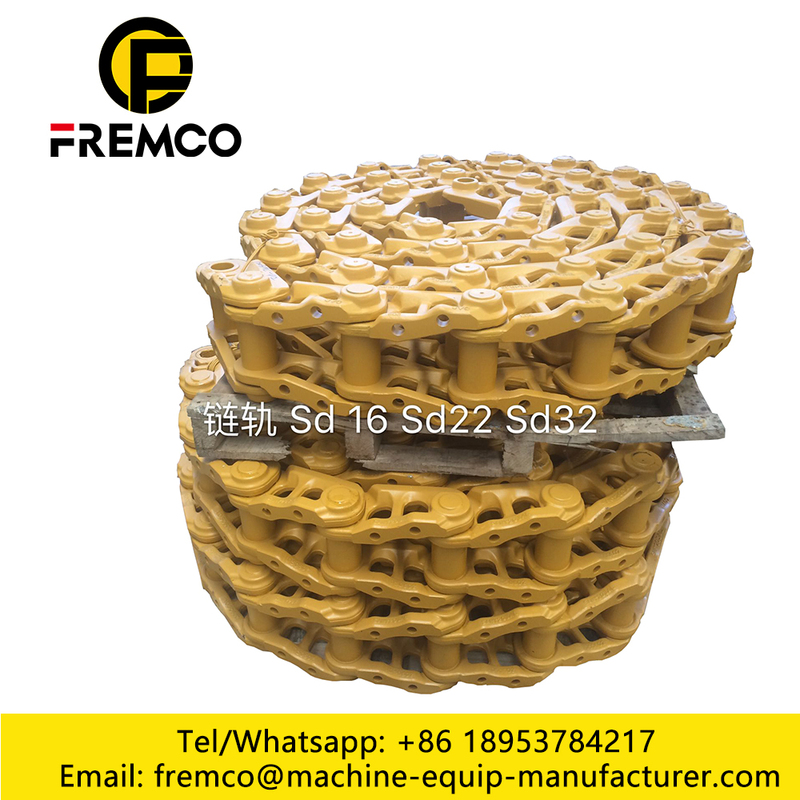 5.Parts are used on vehicles, printing machines, food processing machines, textile machines, electronic machines, etc. 6.We are able to supply sheet metal, mechanical parts machining, surface treatment such as anodize and plating according to our customers' requirement. 7.Our products have been exported to Japan, America, Canada, England and Belgium, and we can assure the quality. 8.We have the ability to communicate with English, Japanese and Chinese. 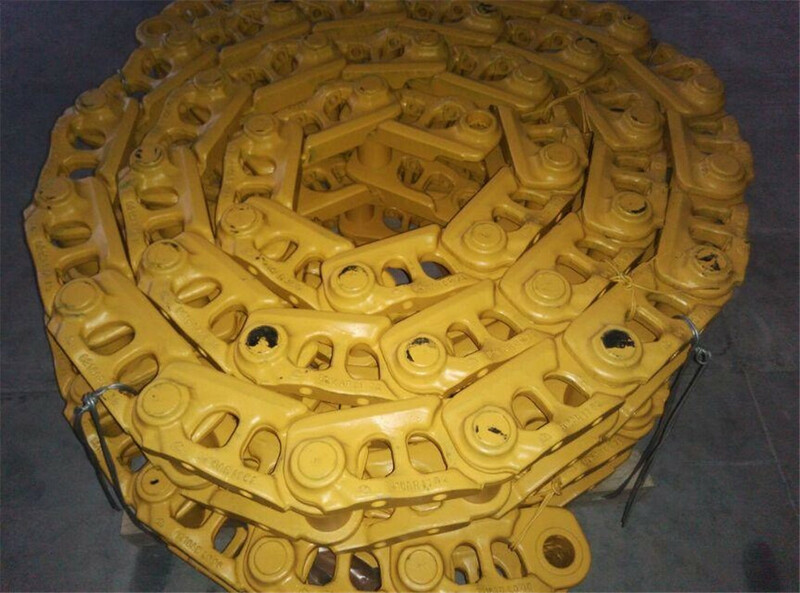 Looking for ideal Link Tracks for Shantui Bulldozers Manufacturer & supplier ? We have a wide selection at great prices to help you get creative. 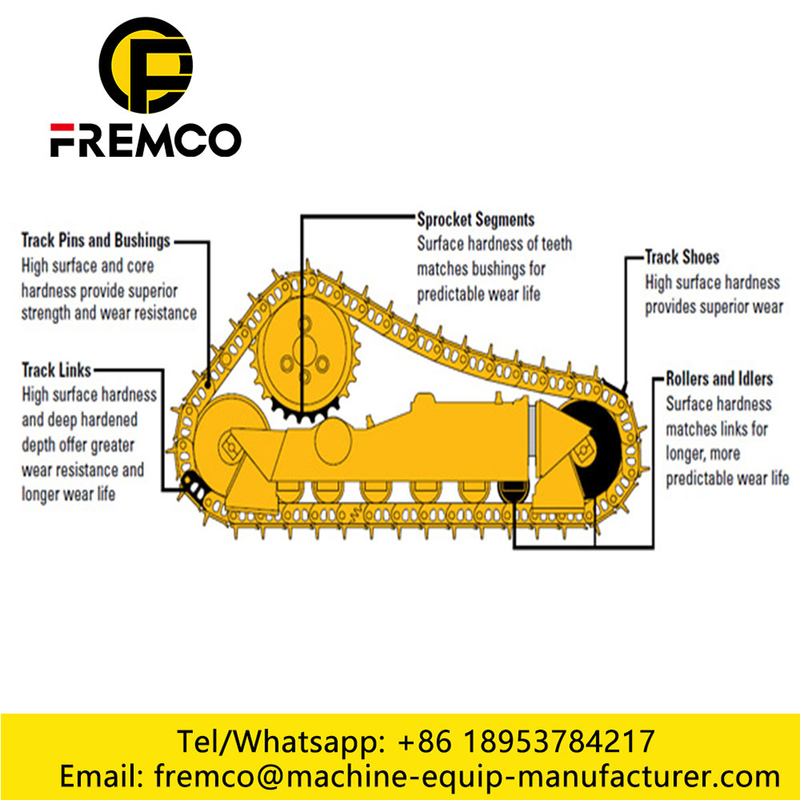 All the Link Track for Shantui Bulldozer are quality guaranteed. 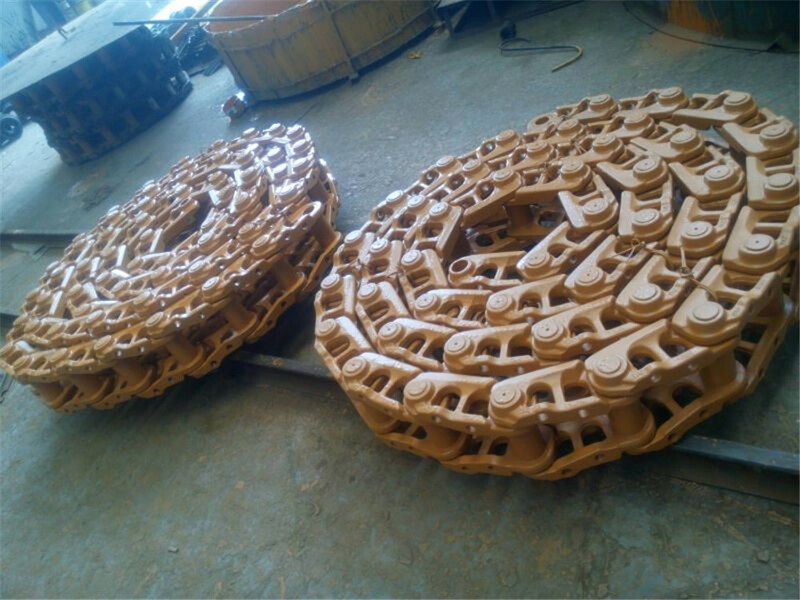 We are China Origin Factory of Link Track for Shantui Bulldozers. If you have any question, please feel free to contact us.